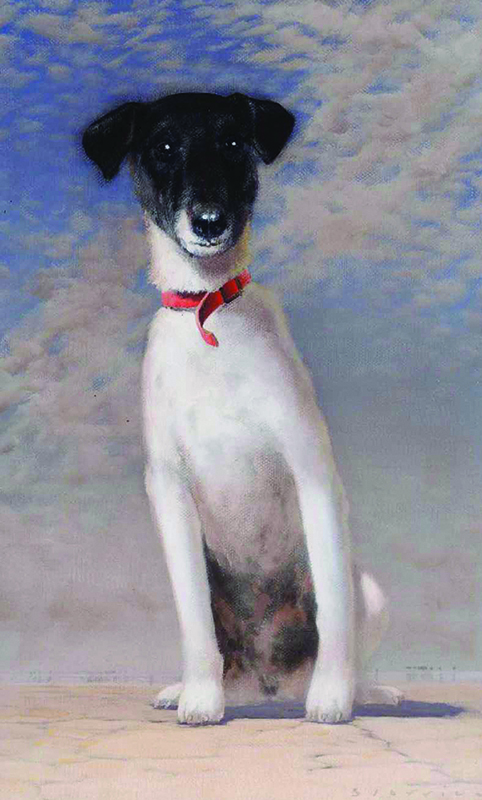 Orange Regional Gallery is currently hosting a major exhibition on the theme of dogs in Australian art. 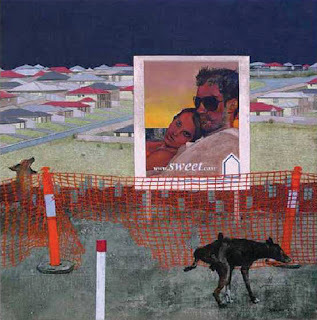 The exhibition is loosely based on the publication Dogs in Australian Art by Steven Miller, and in a similar way it provides a survey of Australian art through the lens of canine representation. It features around 80 artworks borrowed from public and private collections throughout the country. The exhibition started on April 9th and will run until July 3rd 2016. Entry is free. 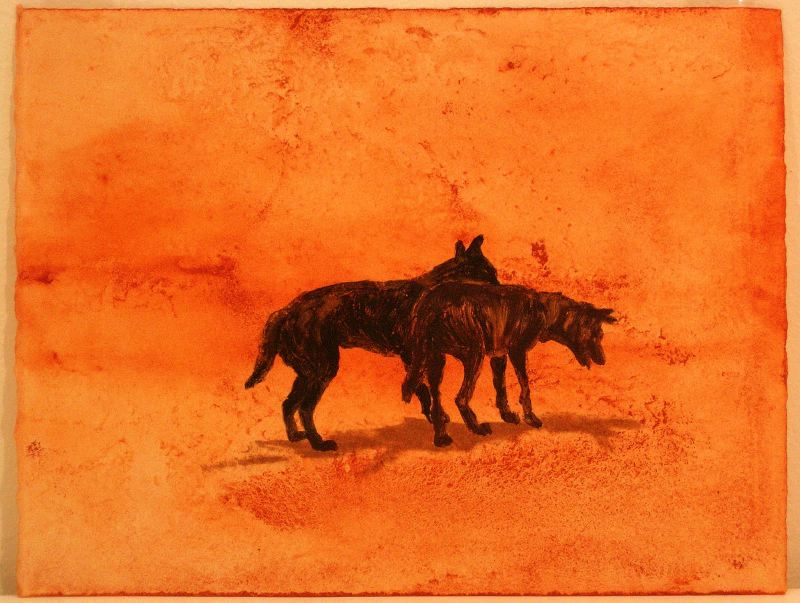 This major exhibition explores the diverse ways in which the dog has been represented in Australian art from colonial times until the present, revealing much about our deep bond with this animal and about ourselves. 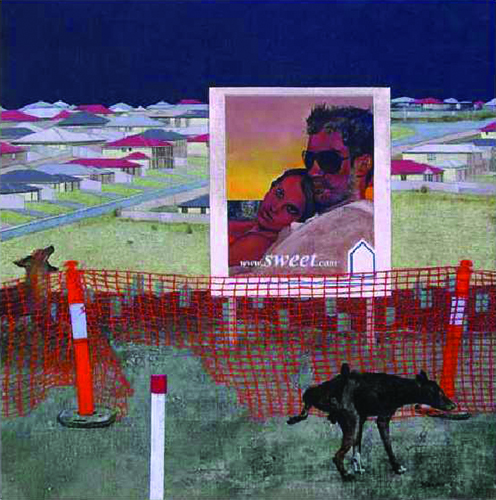 The Best in Show exhibition includes over 70 important works by some of our nation’s most well-known artists including: Augustus Earle, Benjamin Duterreau, William Dobell, Rupert Bunny, Frank Hinder, Eric Thake, Mick Namarari Tjapaltjarri, Lin Onus, Elisabeth Cummings, Jon Cattapan, Tim Storrier, Davida Allen, Louise Hearman, Noel McKenna, Rosslynd Piggott, McLean Edwards, Fiona Hall and Reg Mombassa. 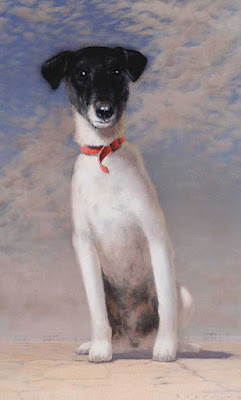 A range of paintings, drawings, prints and sculptures depict the dog in various and sometimes humorous ways. They appear in individual portraits, shared portraits with their owners, ‘everyday life’ situations and as symbolic inclusions in allegorical works. We recommend checking the Gallery’s website www.org.nsw.gov.au or contacting the Gallery directly prior to making a visit.